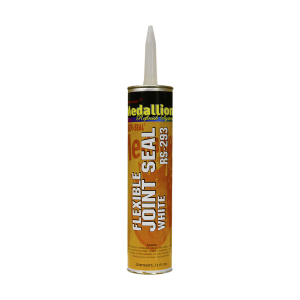 This is a flexible, semi-firm sealant that is very smooth and has a creamy texture. Tools very easily and looks like OEM. Features an approximate eight minute skin time. Won’t crack or peel. Minimal shrinkage.